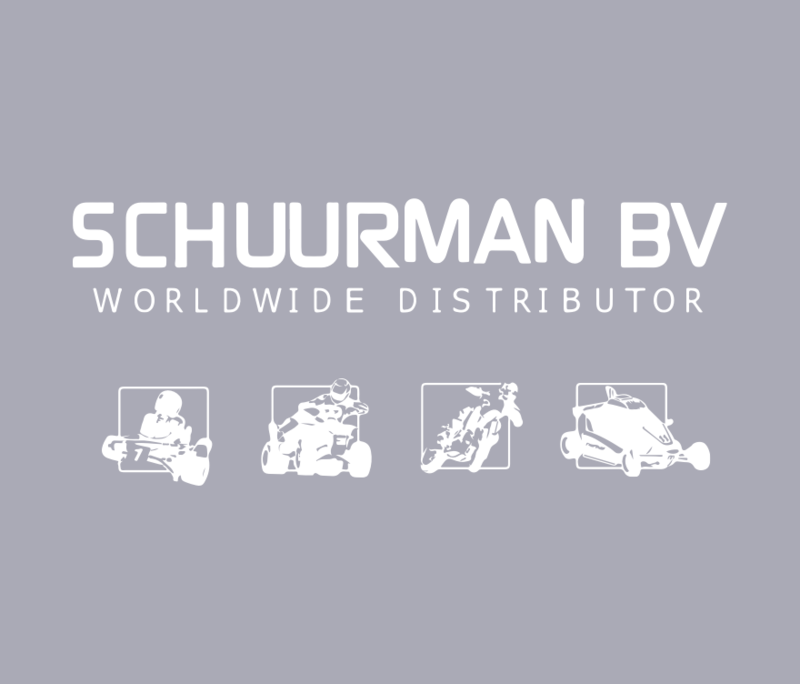 SCHUURMAN BV is a worldwide operating distributor of parts in the true sense of the word. 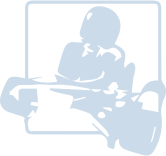 Our main business is to serve the market of motorised Sport and Leisure with parts and services, which keep the market moving forward. 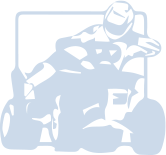 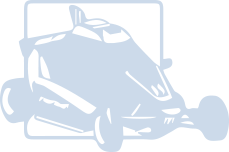 The motorised Sport and Leisure market is our working area.